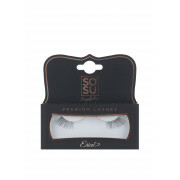 Add a beautiful winged effect to your eyes with the Erica false strip lashes from SOSU. 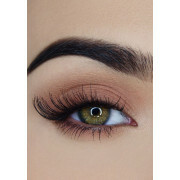 This fab pair are designed for the corners of your eyes and will add a striking finish. 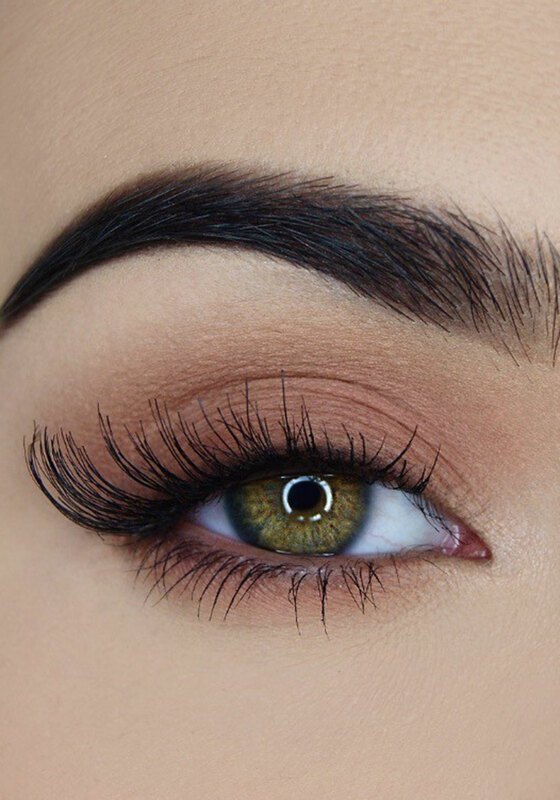 Made from 100% human hair, this premium pair will blend beautifully with your own lashes and gives a natural effect.